Nirvalla has a growing line of Cannabinoid (CBD) products that promote a healthy body and mind. We are proud to combine science and nature to create products that produce incredible results. We strive to provide the maximum quality and purest products that can change our Customers’ lives for the better. Each CBD product contains a naturally occurring compound found in the hemp plant (Cannabis Sativa). CBD oil may improve the lives of individuals suffering from certain mental and physical ailments. Nirvalla uses the best of today’s science and research to formulate each product produced. Our Customers give us a resounding 5 star rating. The products available on this site are not only recommended by Physicians, Therapists, Chiropractors and Veterinarians, but also distributed by many of their offices. 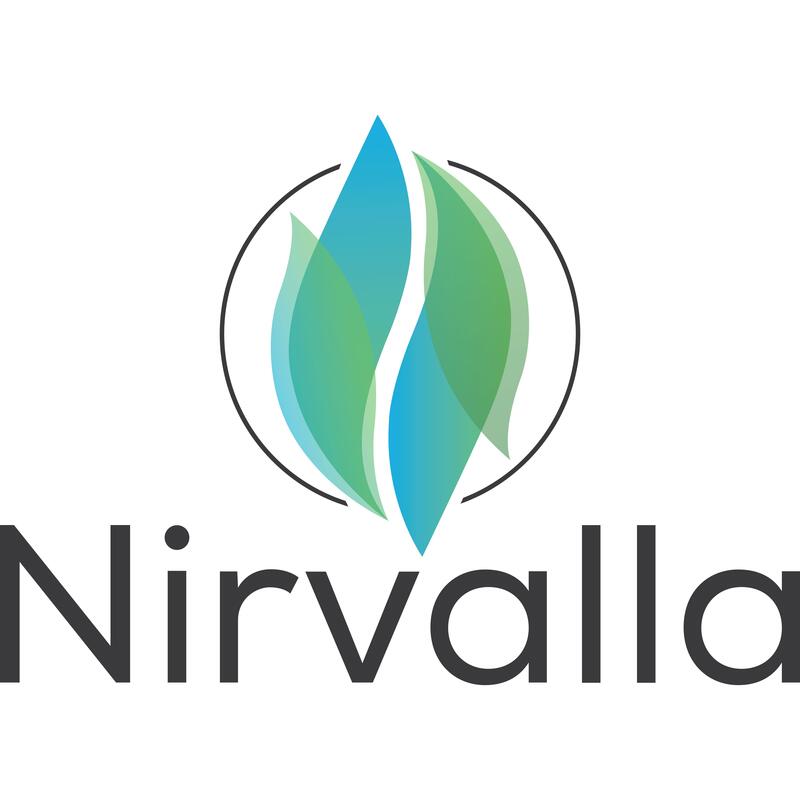 Nirvalla is the fusion of science and nature for your health and well-being. Call Nirvalla CBD in Phoenix, Arizona today!